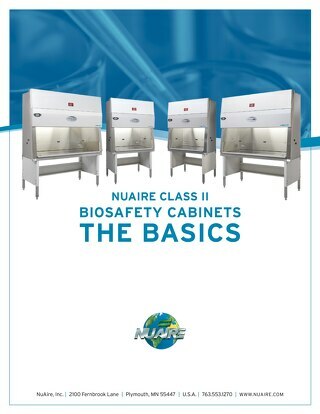 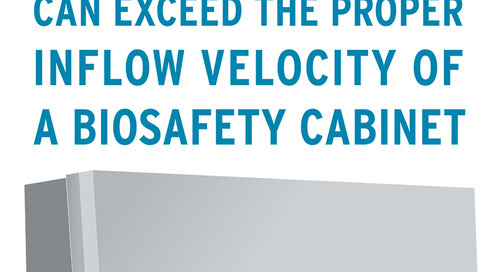 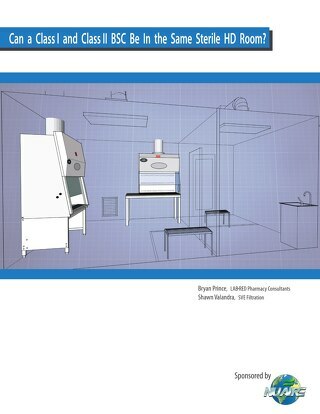 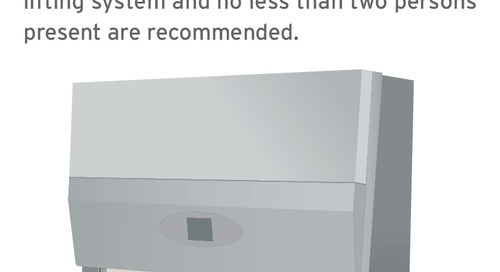 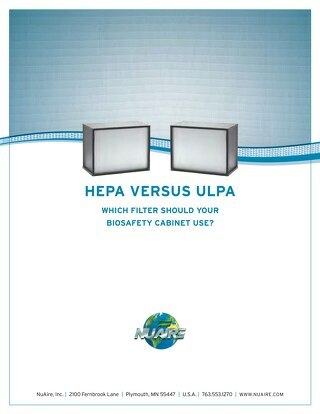 The use of ultraviolet (UV) lights in biosafety cabinets (BSCs) has enjoyed a long history.  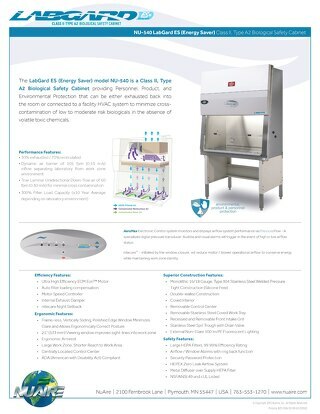 The current version of the NSF International Standard 49 dismisses the use of UV in a BSC. 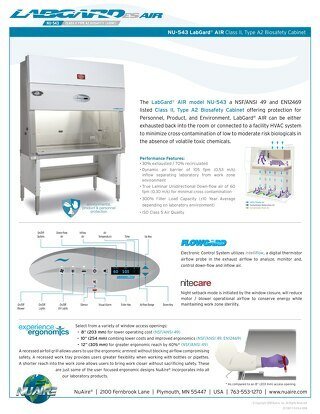 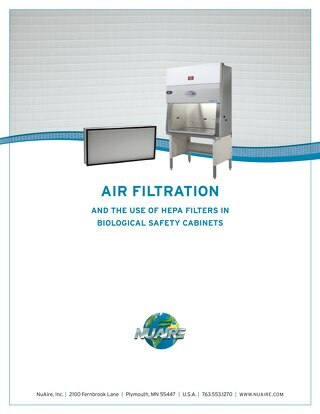 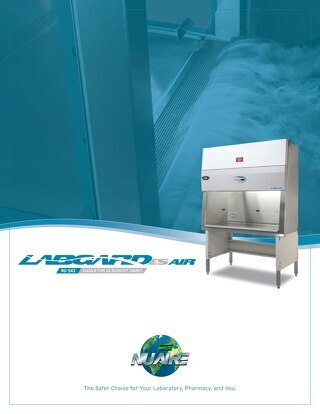 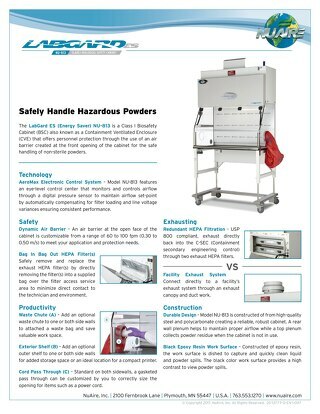 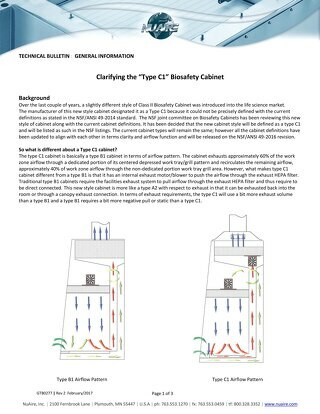 The CDC and NIH, in their joint pamphlet “Primary Containment for Biohazards: Selection, Installation and Use of Biological Safety Cabinets, 2nd Ed.” have taken a similar stand. 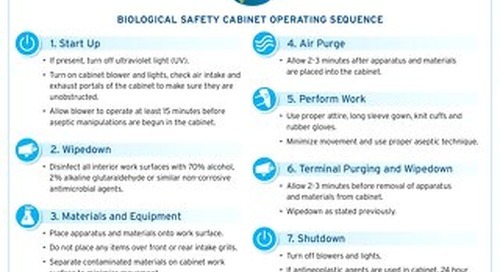 ABSA [American Biological Safety Association] has, to date, made no official pronouncement. 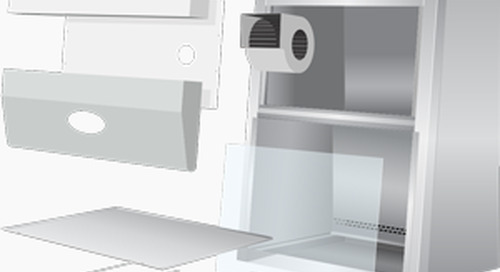 Researchers continue to request their cabinets be outfitted with the lights and all manufacturers offer them as an option. 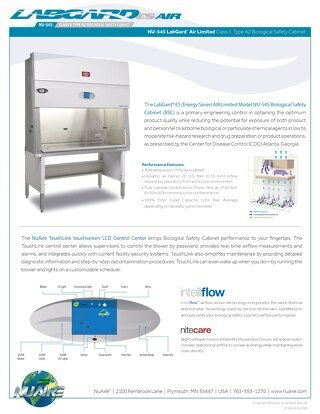 Currently, 80% - 90% of all United States Class II Type A2 Biological Safety Cabinets manufactured within the last 15 years are being shipped with Ultraviolet Germicidal Lights installed.